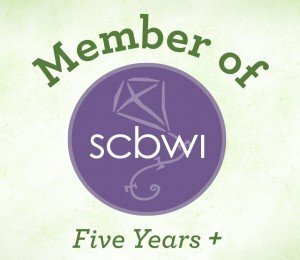 “I was so excited to review Coding Games in Scratch: A Step-by-Step Visual Guide to Building Your Own Computer Games and the handy workbook, Coding in Scratch: Games Workbook, both by Dr. Jon Woodcock,” says GRWR’s math maven, Lucy Ravitch! 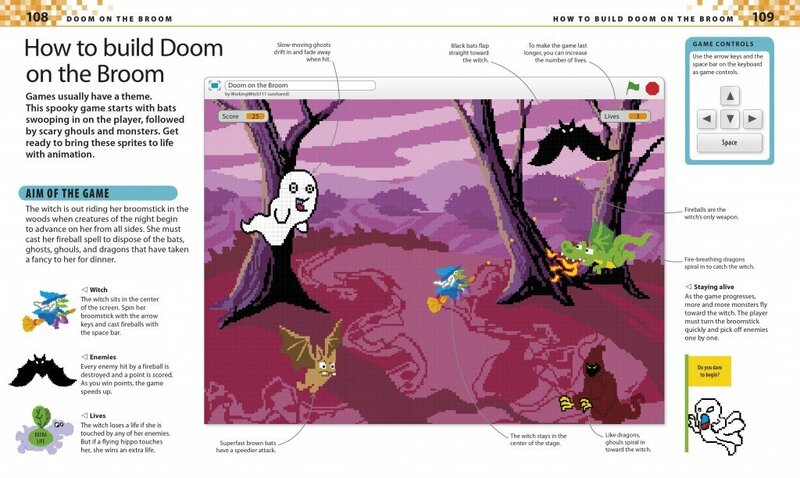 My kids have been tinkering around with Scratch since they were about 6-years-old. For those unfamiliar with Scratch, it’s a free visual programming language that comes from MIT (Massachusetts Institute of Technology). You can find out more about it at www.scratch.mit.edu. Anyone can create stories, games, and animations and share them. Plus, you can download it onto your computer or play connected to the Internet. 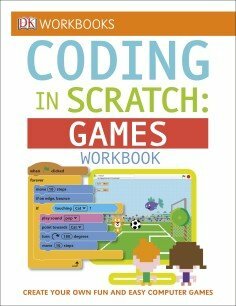 I decided to start with Coding in Scratch: Games Workbook first. Reading through it, I became more familiar with how the games are supposed to work. There are handy arrows to all the parts you see on your screen as well as detailed instructions. 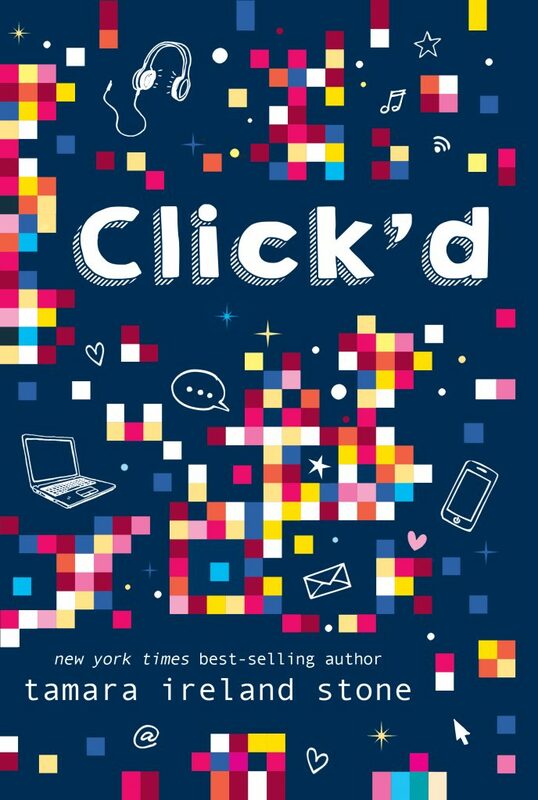 This is really helpful for kids or adults who are not apt to explore all the buttons. 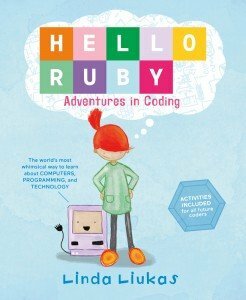 In a way, I think both the Coding in Scratch: Games Workbook and Coding Games in Scratch: A Step-by-Step Visual Guide to Building Your Own Computer Games are also terrific or adults to read so they know what their kids are doing when they play and how they can assist if needed. 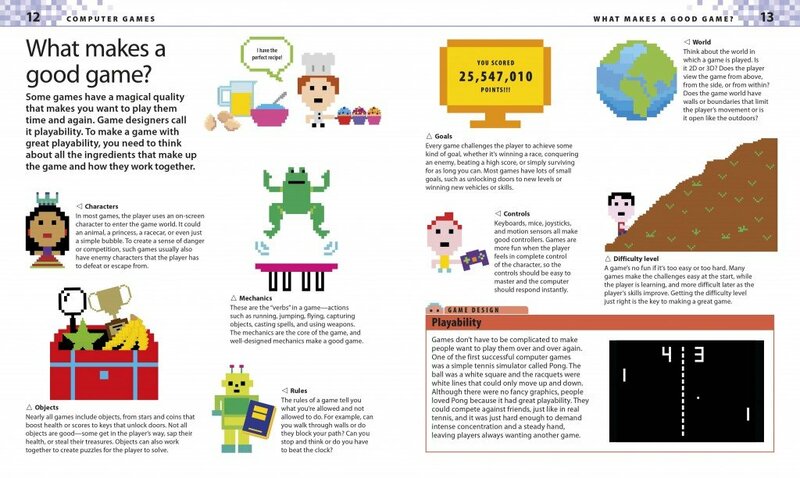 Interior image from Coding Games in Scratch: A Step-by-Step Visual Guide to Building Your Own Computer Games by Dr. Jon Woodcock, DK Books ©2015. I had never played with Scratch before, but as I used both the book and workbook to make the suggested games, I learned a lot! The great thing about these books as well as Scratch is that readers see how it applies so many math concepts with the simple coding! 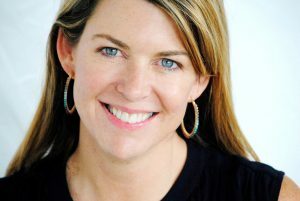 YouTube CEO Susan Wojcicki has said, “Learning to code makes kids feel empowered, creative, and confident,” and I agree. After following the directions and learning how to make a sample game, I wish I’d had more time to tinker around with it and make my own creative game or animation. You might think that making a computer game is not a good use of time (I know I’ve been guilty of this), but after seeing all the math and logical thinking that goes into making a complete game in Scratch, I can tell you it is an educational and helpful exercise. I found it interesting that many of the big names in the computer industry – Jobs, Wozniak, and Zuckerberg – all made computer games as children. In the book, Chapter One covers computer games: the various types of games, what makes a good game, and how coding works. Chapter Two talks about getting Scratch, either onto your computer or playing online, along with a tour of what the basic screen and controls look like. Chapters Three through Ten are directions for games that you can make. 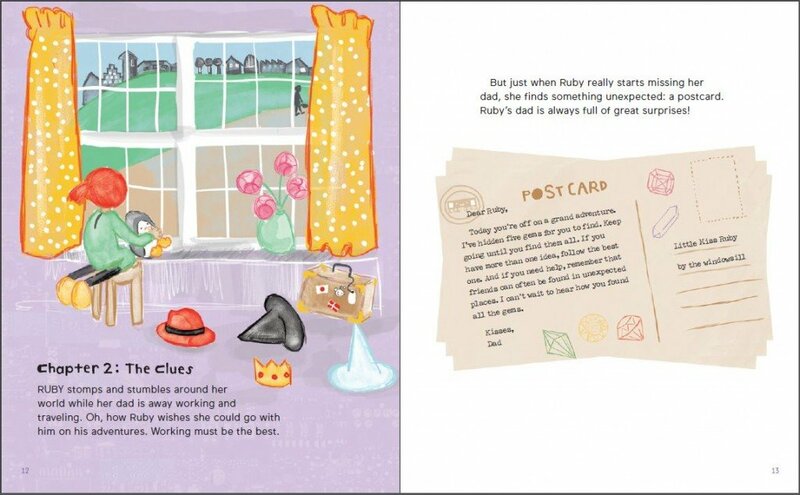 Chapter Eleven explains what can be next for you and your programming child, followed by a Glossary and Index. I noticed that as the chapters progressed the games got a bit more complex, even though they’re all actually simple games. If you use this book, it can expedite the learning curve for making your own games. You’ll also discover all the intricacies that Scratch games have to offer. My 10-year-old and I started to do another chapter and it was a fun activity to do with him. It’s amazing to see how fast children learn how to use the program. 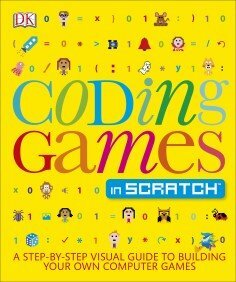 After reviewing the Coding Games in Scratch: A Step-by-Step Visual Guide to Building Your Own Computer Games and Coding in Scratch: Games Workbook, I’d easily recommend getting both. 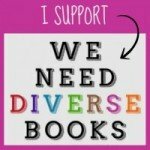 Though the publisher’s recommended age for these books is ages 9-12, in my opinion even younger children would enjoy it. 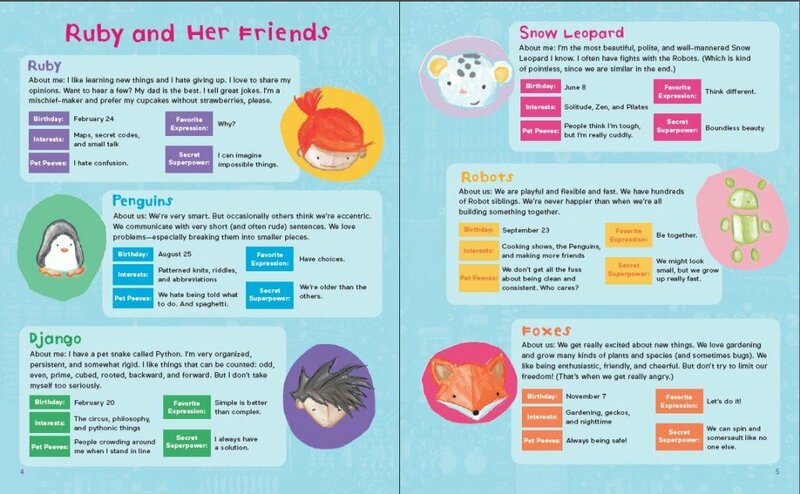 The book is extremely helpful to accelerate the learning of what fun, creative games you can make in Scratch, and the workbook makes sure you know the terminology and applications of the components of Scratch. I hope your children enjoy coding and that you can join them in discovering how fun and educational it is to create computer games! Read more here about why kids should code.